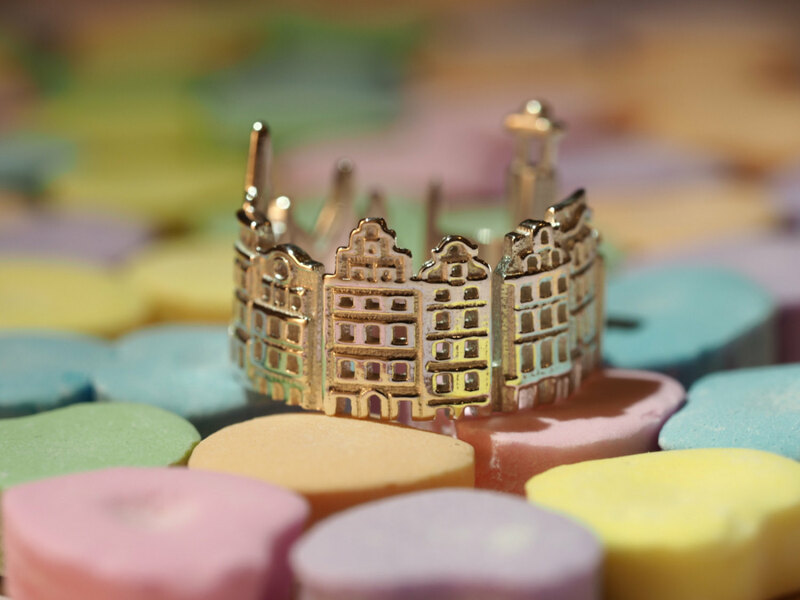 Siberian born Ola Shekhtman, has now moved to North Carolina in the USA via Saint Petersburg, Russia, Israel, then to the USA Virginia, Maryland, NYC. 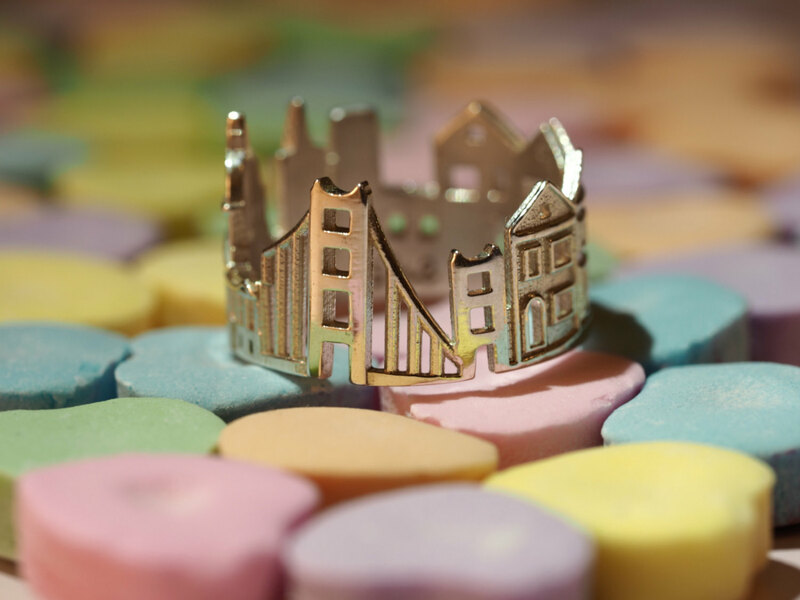 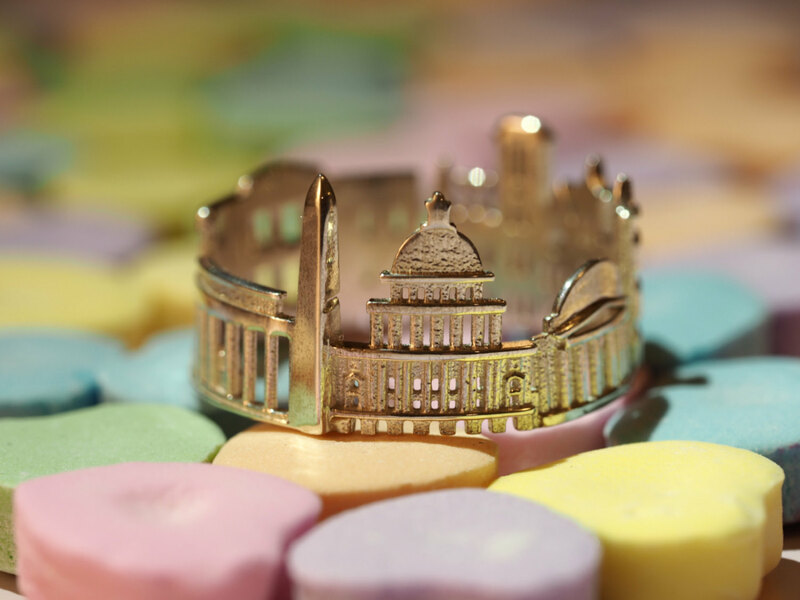 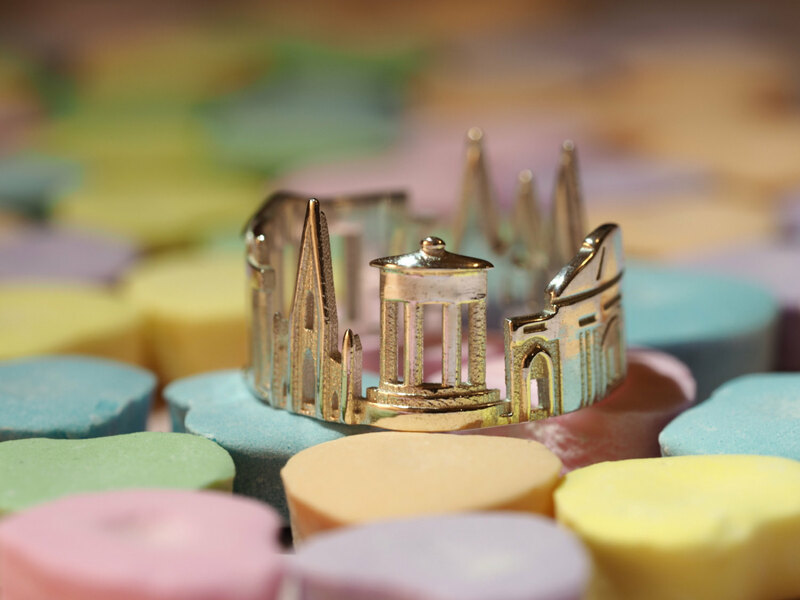 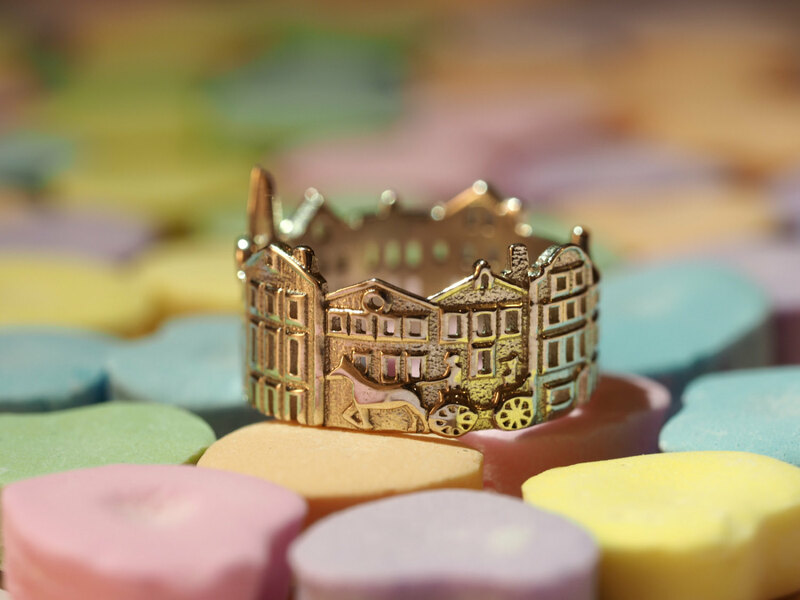 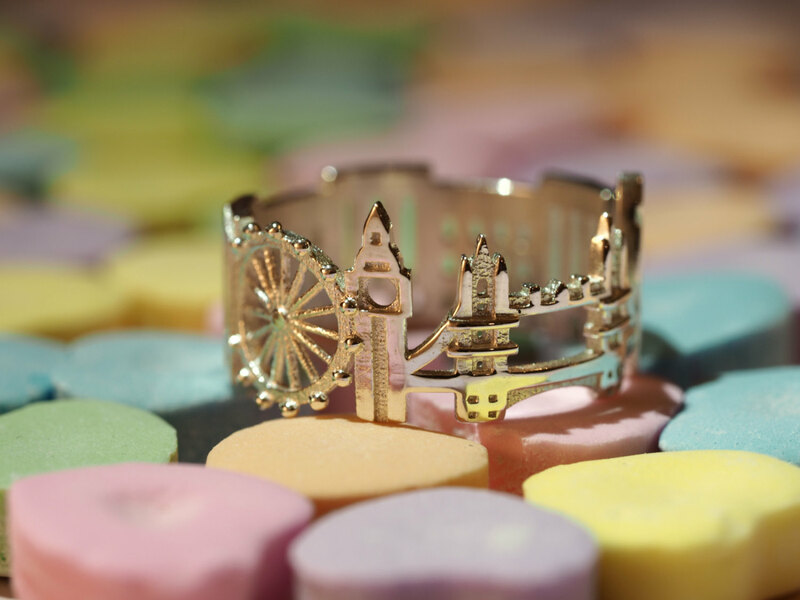 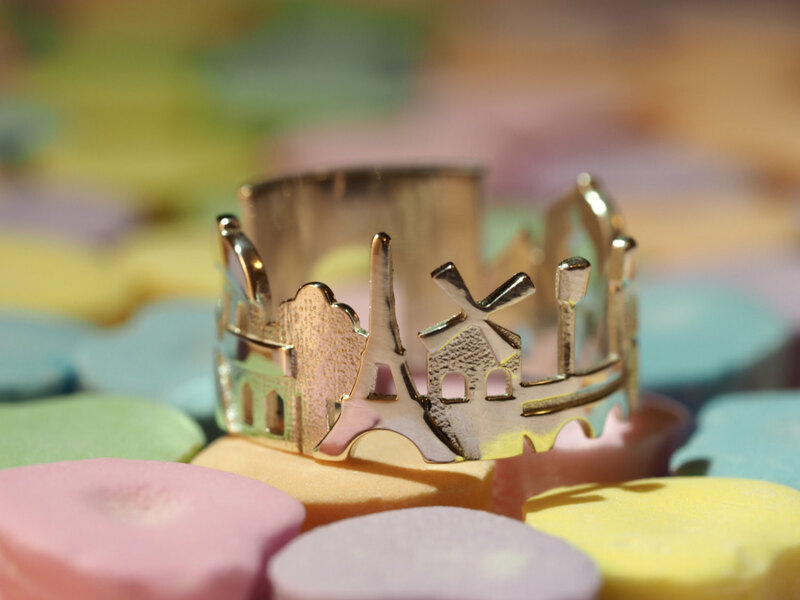 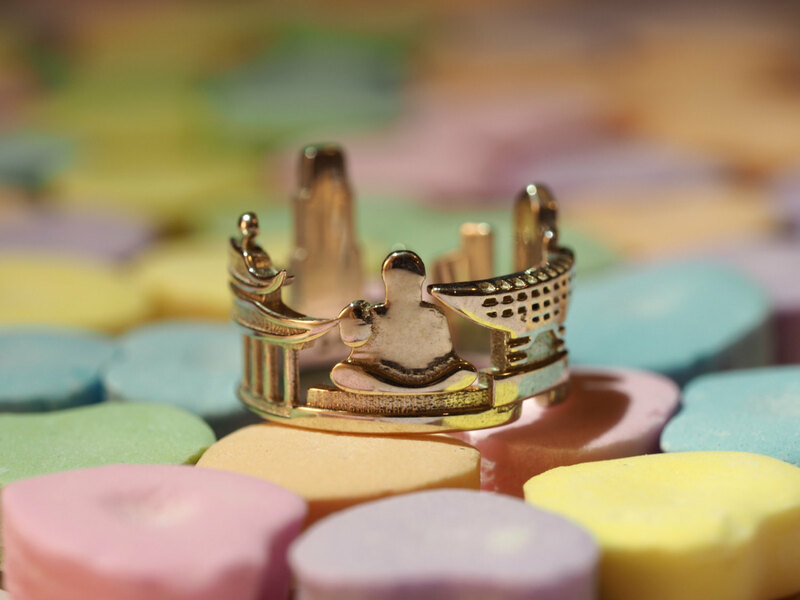 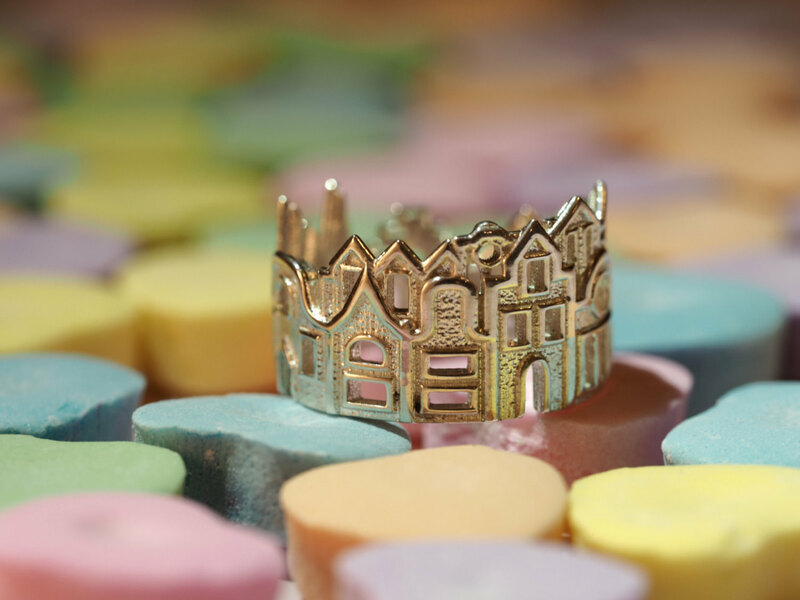 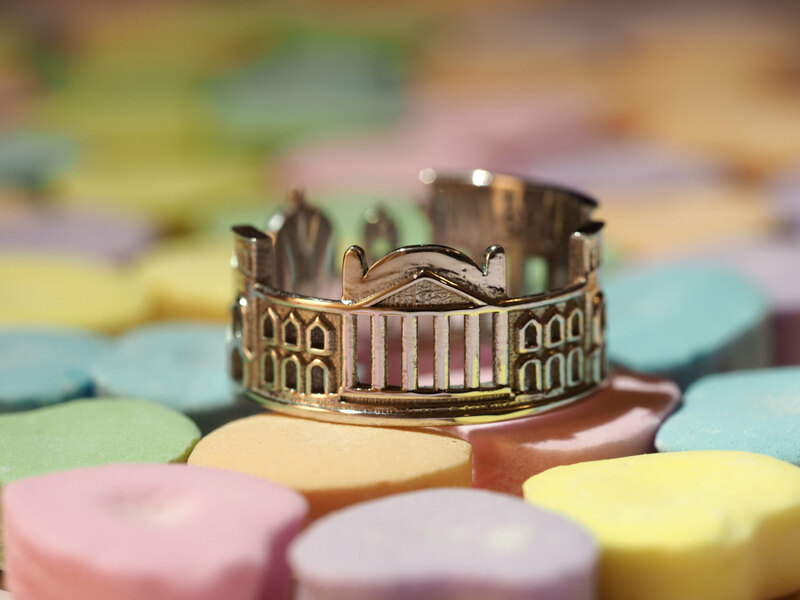 A combination of gold-smiting, where she learnt to work with metals and a 3D modelling course that helps her bring to life concepts and Ideas, coupled with her love for travel, have given us these wonderful keepsakes, rings that remind us of the cities we love. 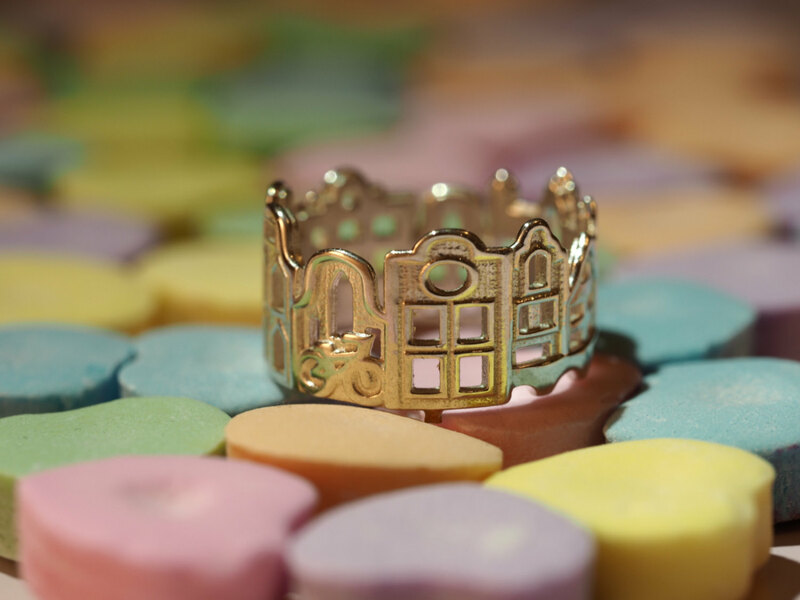 Her family is an important part of her life where, her husband and pests help support and inspire her on a daily basis allowing her to create these lovely keepsakes. 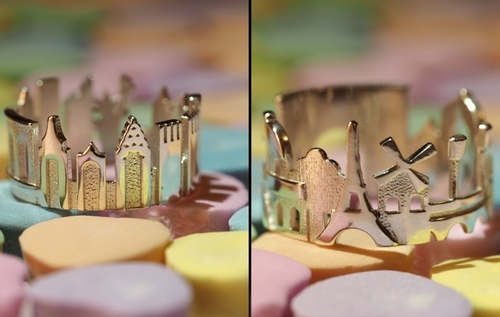 Paris Cityscape - Skyline Ring. 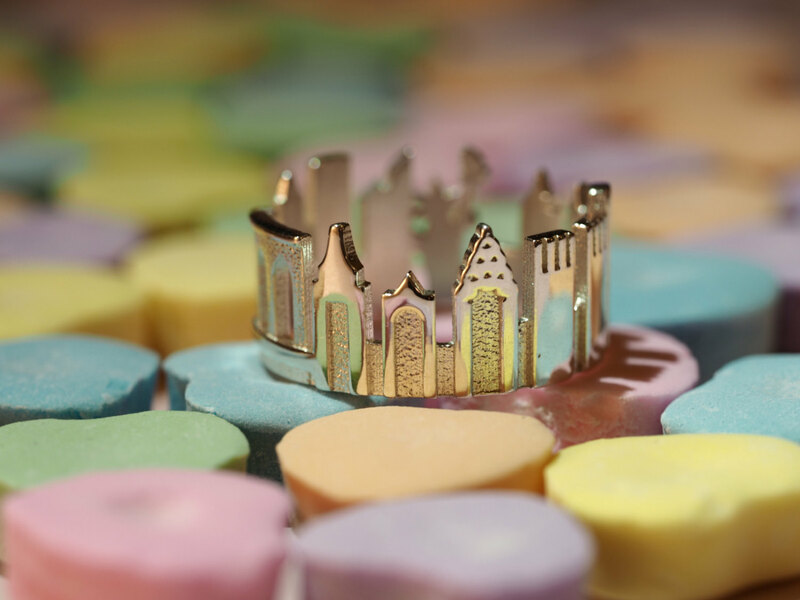 New York City Cityscape - Skyline Ring.